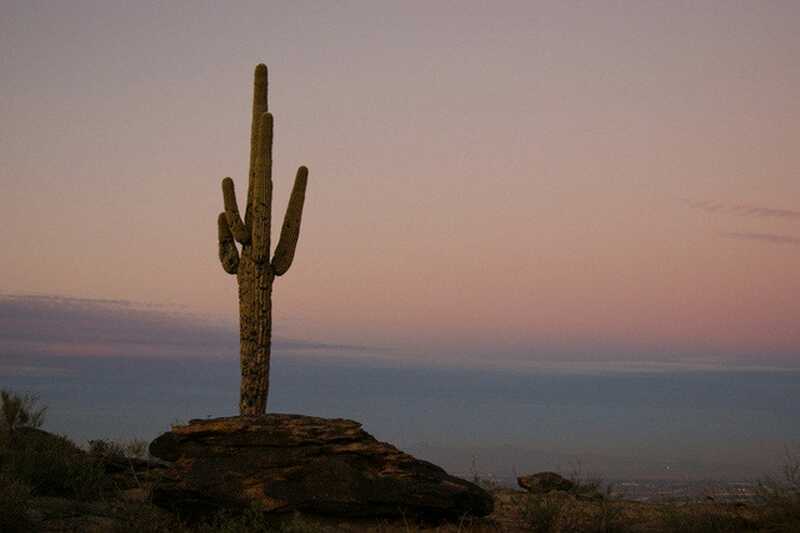 Great weather, beautiful desert scenery, and big city sophistication make Phoenix a great place to stoke the fires of romance. 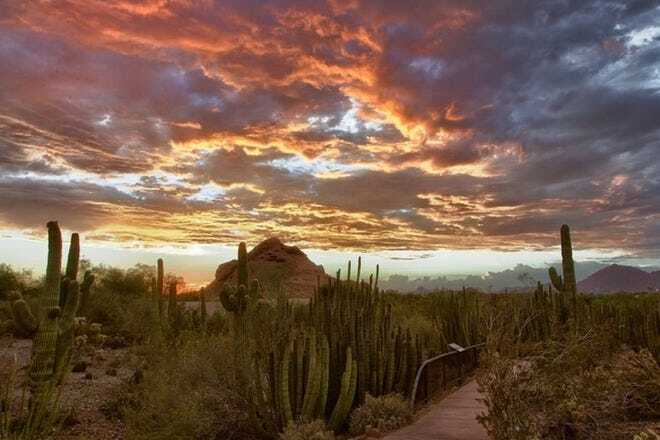 If you're looking for an undeniably romantic outing, you can't miss with a visit to the Desert Botanical Garden. 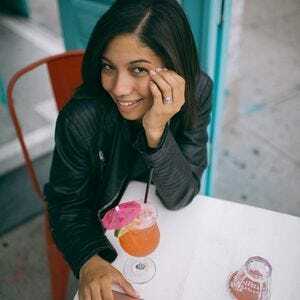 The garden's stunning display of wildflowers and cacti, meandering brick pathways, and a farm-to-table restaurant on-site make this a good first date destination. 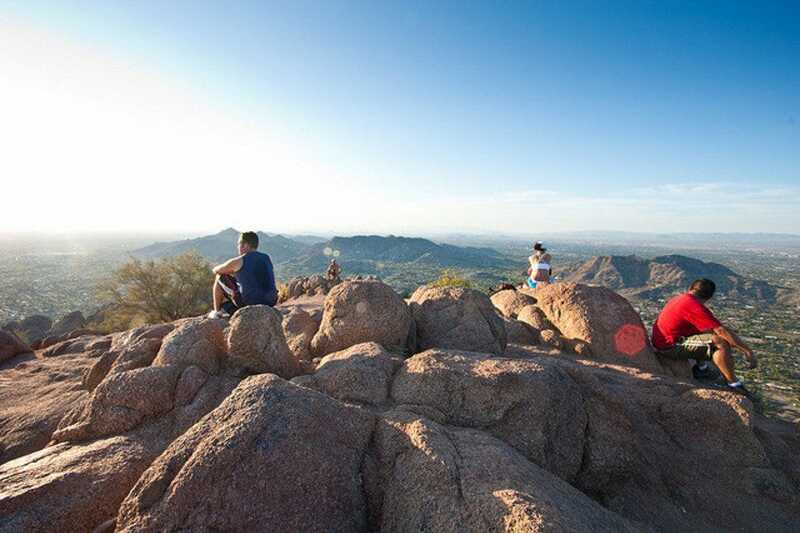 If you're looking for one of the most romantic look-out points in the city, head to South Mountain Park. 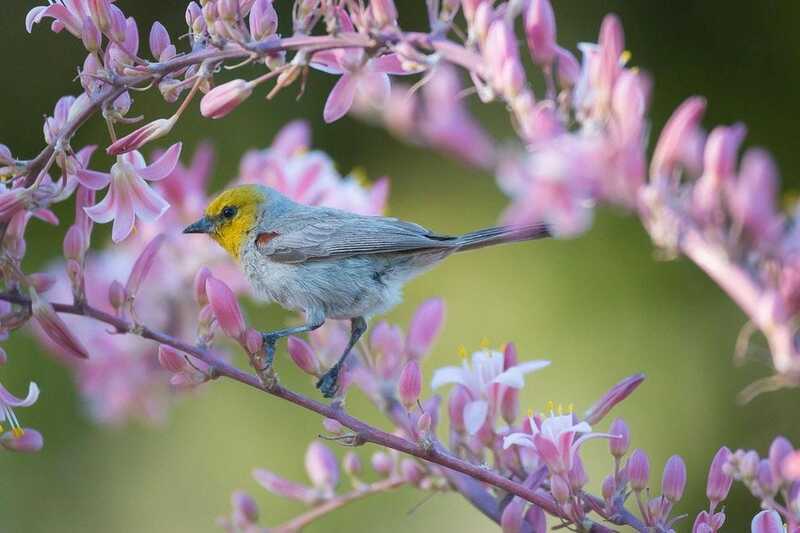 Take the main road up the mountain to Dobbin's Lookout, where families and couples gather in the evening to watch the sun go down over the valley, and millions of city lights bloom all over the city. 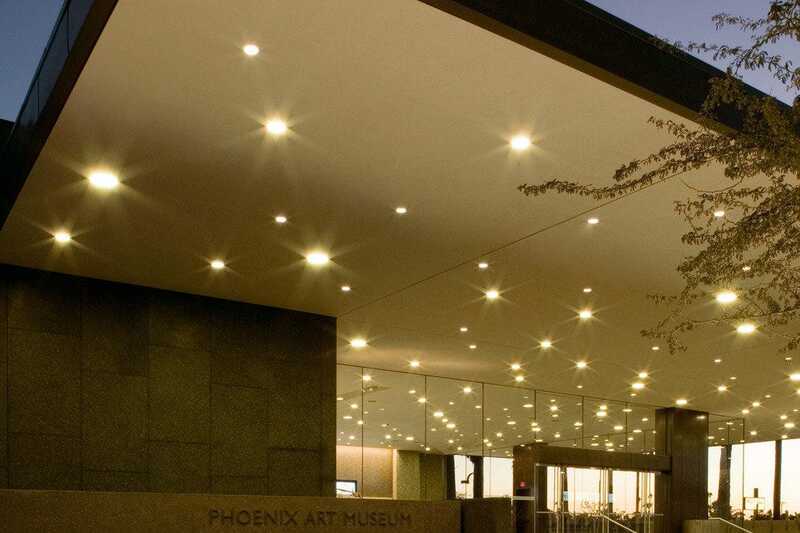 For a day of urban sophistication with your sweetie, head to central Phoenix for a visit to the Phoenix Art Museum. 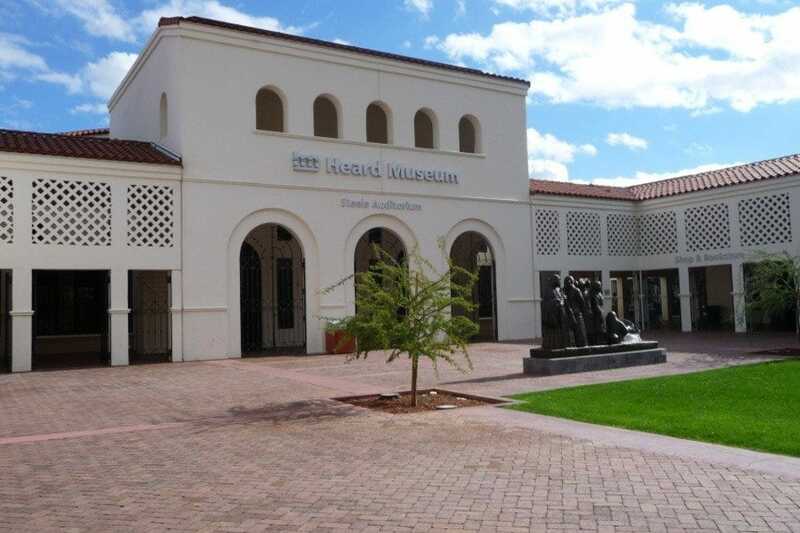 The museum's world-class collection of Latin-American, Asian, and Western Art are a must-see for art lovers, and couples will enjoy exploring the museum's galleries, gift shop, and enjoying lunch at Palette, the museum cafe. 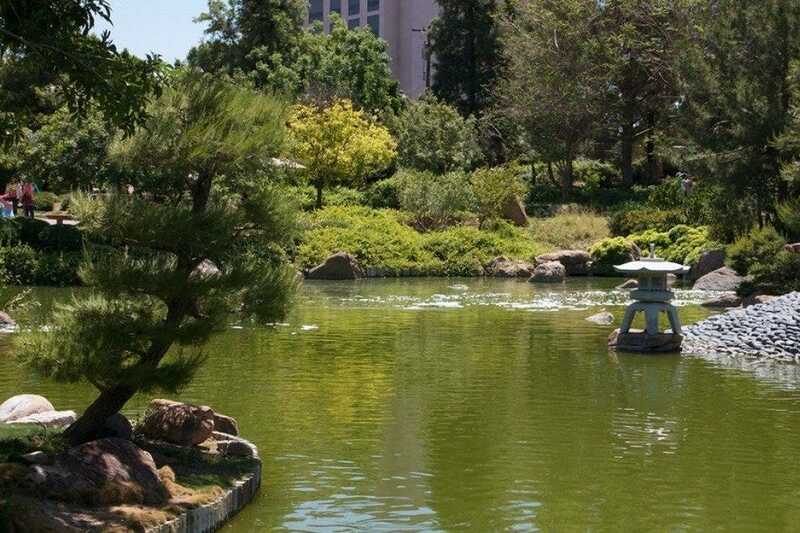 Another popular urban retreat for couples is Tempe Beach Park and Town Lake in nearby Tempe. The college town's top recreational destination features a two-mile lake that visitors can explore via pedal boat. Enjoy a romantic picnic on the waterfront, grab a cup of gelato from a nearby kiosk, or rollerblade hand-in-hand as the sun goes down over the lake. 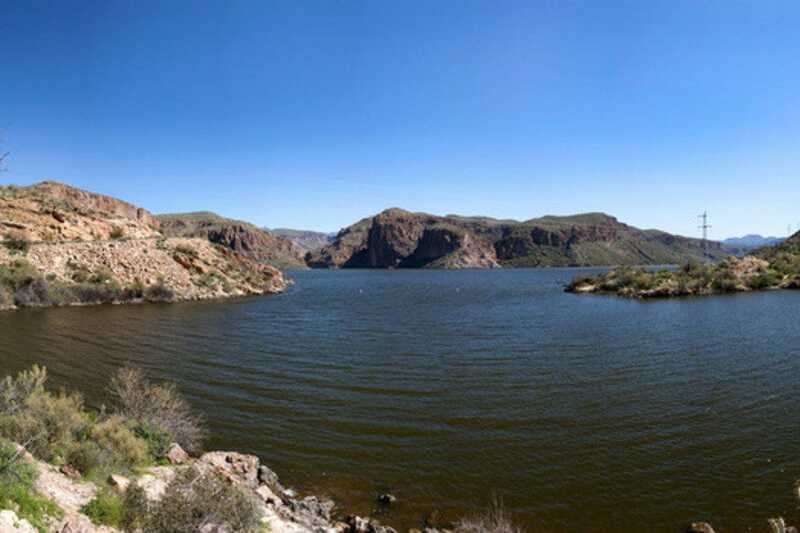 Less than an hour's drive east of Phoenix, this refreshing lake is a favorite with locals. An oasis in the desert, it's a great place to cruise, ski, sail, swim or picnic. An onsite restaurant serves up food when you're hungry, and camping areas and fishing sites allow you to settle down for long-term recreation. Along the banks, you'll find trails for hiking and exploring. You can even schedule a ride on the Dolly Steamboat and look out across gorgeous vistas of water and mountains. A great escape for the weekend or the afternoon. Advanced reservations for the Dolly Steamboat are recommended during holiday weekends. 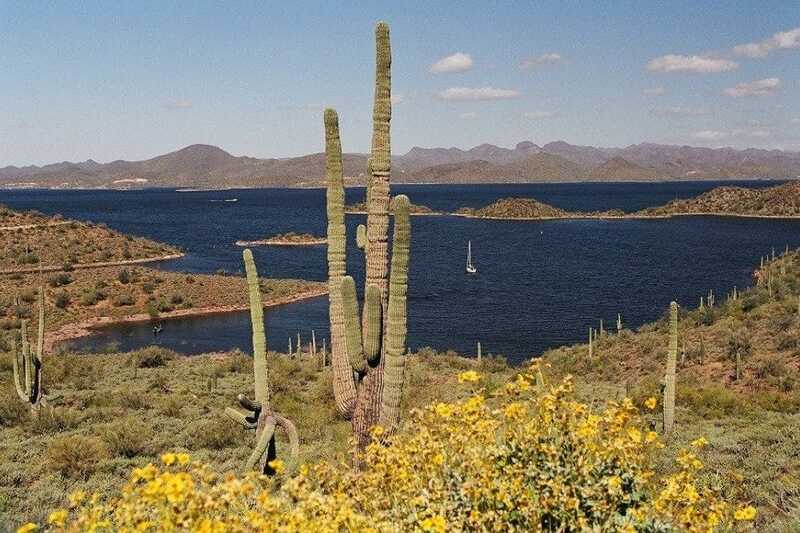 Lake Pleasant Regional Park is tucked away in the far northwest valley. 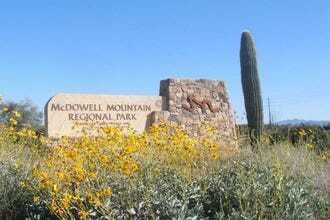 The park, which is part of the Maricopa County parks system, is a dream for recreation lovers. The park offers numerous outdoor activities, including boating, fishing, swimming, hiking, picnicking and wildlife viewing. There are two group picnic areas that can be reserved for office team building parties, birthday parties and even weddings. The picnic areas have ramadas with lights, cement slabs, large grills, electrical outlets and plenty of parking. There is also an on-site restaurant, Dillon's, and a marina offering boat rentals. In the springtime, the park is a great place to view desert wildflowers in bloom. You might want to fast a little bit before heading to this one! 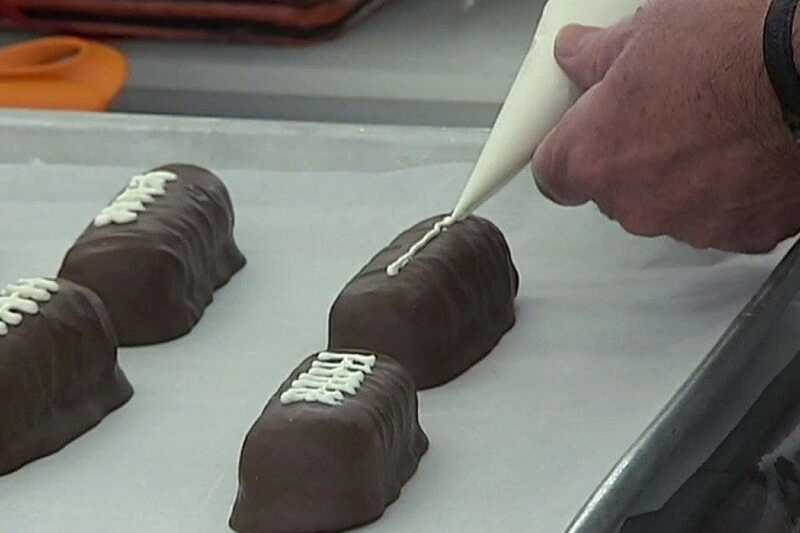 Every year around Valentine's Day, downtown Glendale presents one of its most popular annual festivals for lovers - and lovers of chocolates. Some 40 vendors offer their best sweet treats to more than 95,000 delighted festival-goers. It's all about chocolate, of course, but to keep everyone happy, organizers arrange additional things, including live music, games and activities for the kids, tours of the Cerreta Candy Company factory, workshops with romance novelists, and a raffle for a 400-pound solid chocolate heart. Bring your chocolate-loving significant other for a sweet time. The Japanese Friendship Garden (Ro Ho En, in Japanese) is a traditional Japanese strolling garden and tea house. 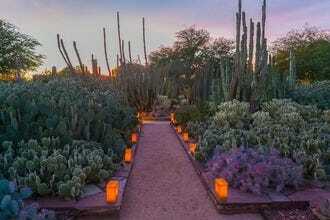 The garden is tucked away on 3.5-acres in downtown Phoenix. The garden features stone footbridges, hand-picked rocks, traditional lanterns, and more than 50 varieties of plants. Many of the flora on display was specially imported from Japan. Visitors can enjoy the serenity of walking alongside flowing streams, a 12-foot waterfall and a Koi pond with more than 300 colorful Koi fish. The garden also regularly hosts traditional tea ceremonies. The garden, which has been open since 2002, is open from October through May. Another institution growing by leaps and bounds, this museum's scope is indisputably international with works representing American, Asian, European and Latin American art. 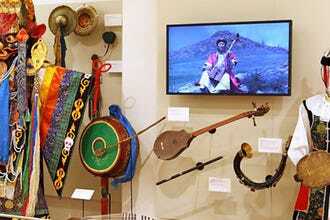 The museum also features exhibits on fashion and the Thorne miniature rooms (rooms from different historical periods, scaled down to hatbox size). With more than 18,000 works of American, Asian, European, Latin American, Western American, modern and contemporary art, expect to spend some time exploring the halls of this vibrant museum. 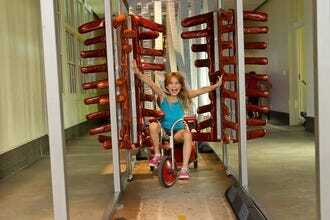 Major exhibitions, film screenings and various cultural events fill the calendar at this popular attraction. Make sure to stop by the gift shop on your way out for unique, art-inspired items. One of the most popular hiking trails in the valley is the Echo Canyon trail at Camelback Mountain. The Echo Canyon Recreation Area is made up of layered sandstone and comprises the "head" of Camelback Mountain. 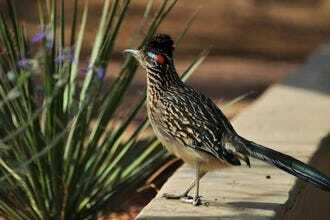 Prepare to catch of glimpse at some of the smaller animals of the Sonoran Desert, including cottontail rabbits, snakes, lizards, Harris antelope squirrels as well as a variety of birds. Rattlesnakes are also common on the trail. Native desert flora includes saguaro, barrel, hedgehog, pincushion, jumping cholla, Christmas, staghorn, cholla and prickly pear cacti. The Echo Canyon trails were recently upgraded with new restrooms and drinking fountains. Reclamation of the waters of the Salt River, this manmade lake was officially opened in November of 1999. The two-mile long body of water is confined by means of inflatable rubber dams and offers plenty of opportunities for recreation in the Tempe area. Sailing and cruising attract area residents, as do the bike paths and picnic areas in the 25-acre park that surrounds the lake. Children love the Splash Playground, and there are bike and boat rentals available. Several annual celebrations are held in the park, as well as concerts in the amphitheater. Pedal boat, kayak, and electric boat rentals are available. A maze of well-maintained hiking trails crisscrosses one of the largest municipal parks in the world. For a spectacular view, drive to Dobbins Lookout Point and gaze at the city from 1200 feet. Then, trek to Happy Valley via a trail through South Mountain Park. The place is magnificent, especially in springtime when the terrain is knee-deep with wildflowers. Free maps are available at the entrance, but no glass containers are permitted on the premises. If you want to drive to the top, arrive no later than 9 pm. This is one of the largest municipal city parks in the country, so make sure to bring plenty of water, especially if you're planning a visit during the summer months.